Bitcoin was the first cryptocurrency ever created. It is highly resistant to frauds and cannot be copied or destroyed. 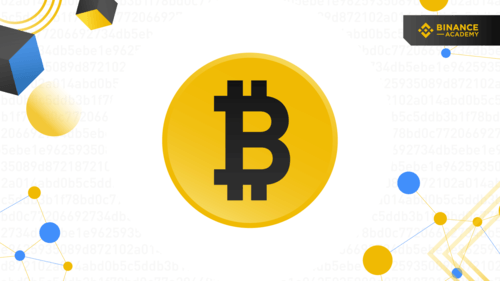 Learn about Bitcoin on Binance Academy. What is Cryptocurrency? How does cryptocurrency differ from traditional government-controlled currencies? Learn all about cryptocurrency on Binance Academy. 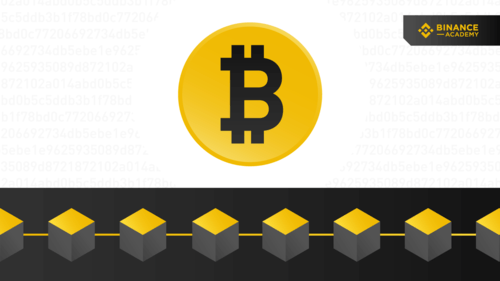 Have you ever wondered about the origin of blockchain and how it has changed? 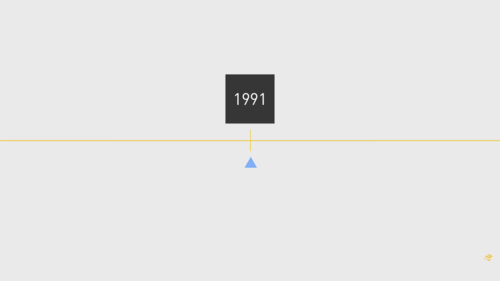 Learn about the timeline of blockchain and how it evolved since 1991. An ICO is often compared to an IPO (Initial Public Offering). However, this comparison is quite deceptive. What is an ICO? 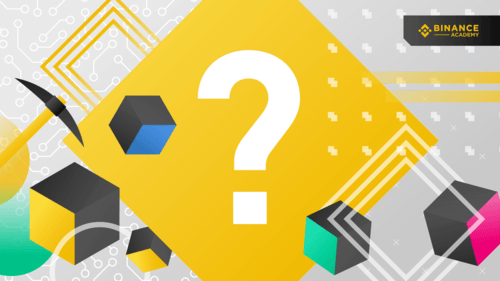 Find out on Binance Academy. 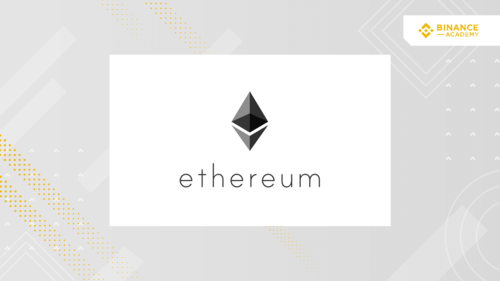 In 2013 the whitepaper for Ethereum was written by Vitalik Buterin. What exactly is Ethereum and what is it capable of. 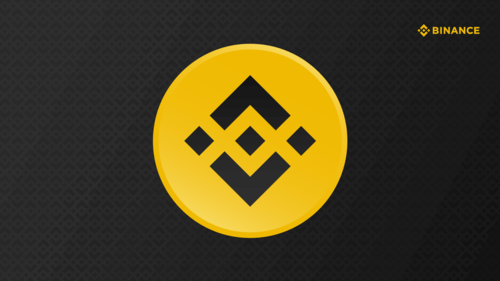 Find out on Binance Academy. 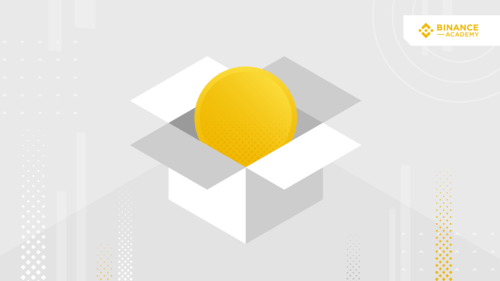 Binance Coin was launched in an Initial Coin Offering (or ICO) from June 26th to July 3rd, 2017, 11 days before Binance Exchange opened for trading.